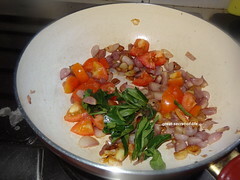 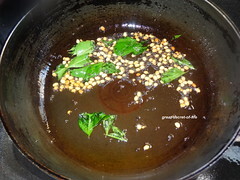 I usually make this chutney with mint leaves and my favorite too...Adding curry leaves makes it even more healthy and flavorful! 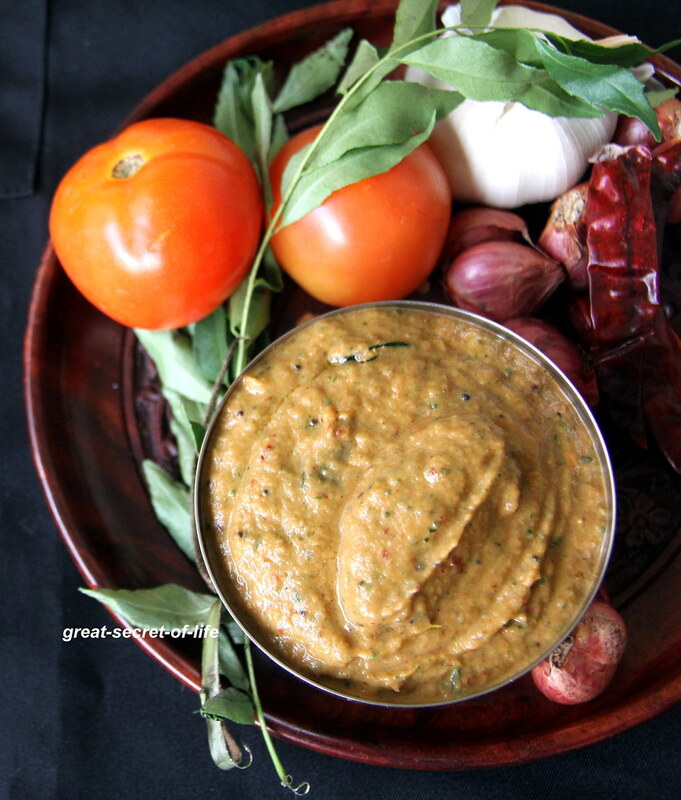 Yummy Dip!! 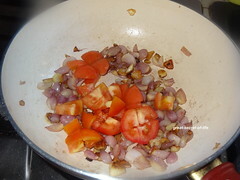 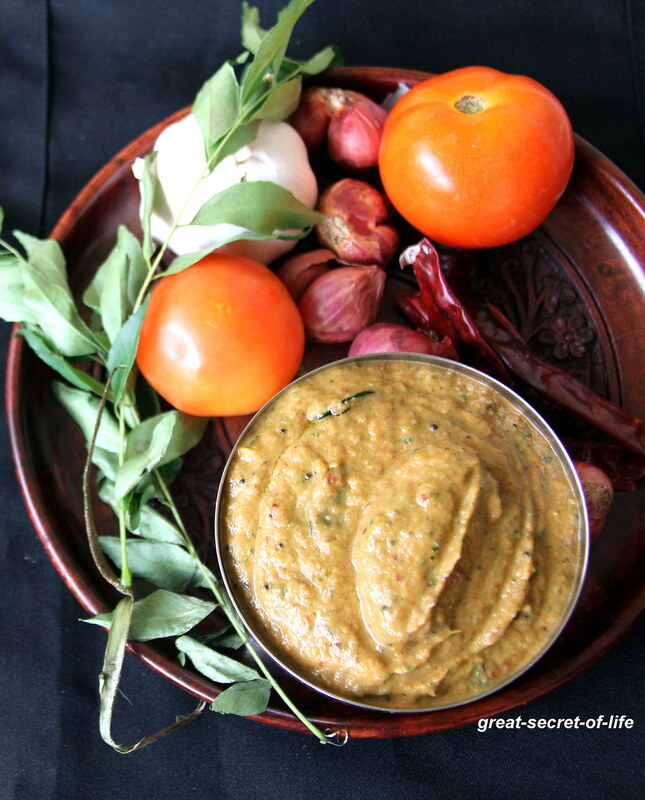 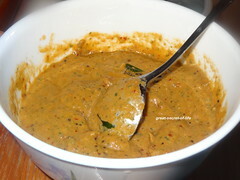 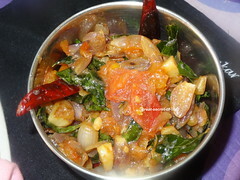 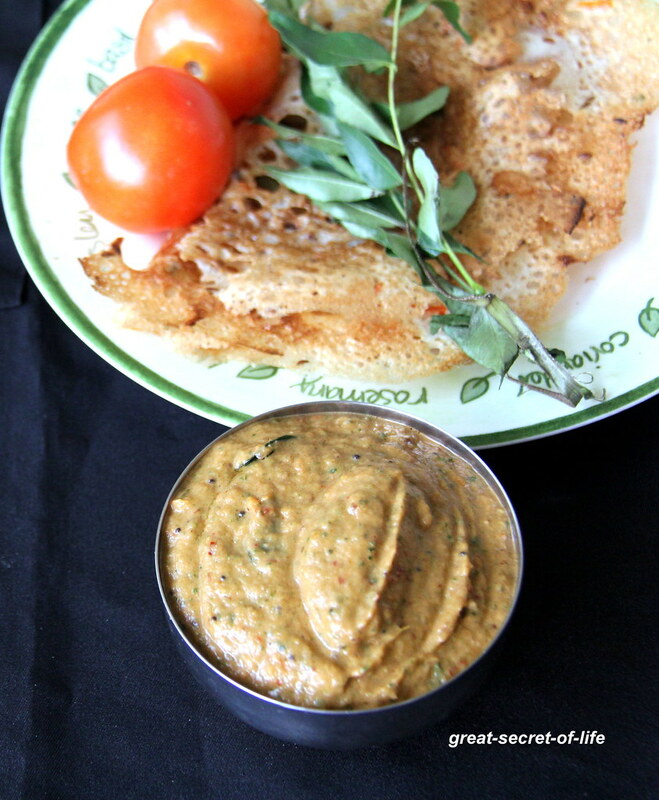 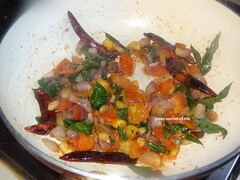 Flavorful and delicious chutney, super with dosa and idli..